Urban Living at it's best! 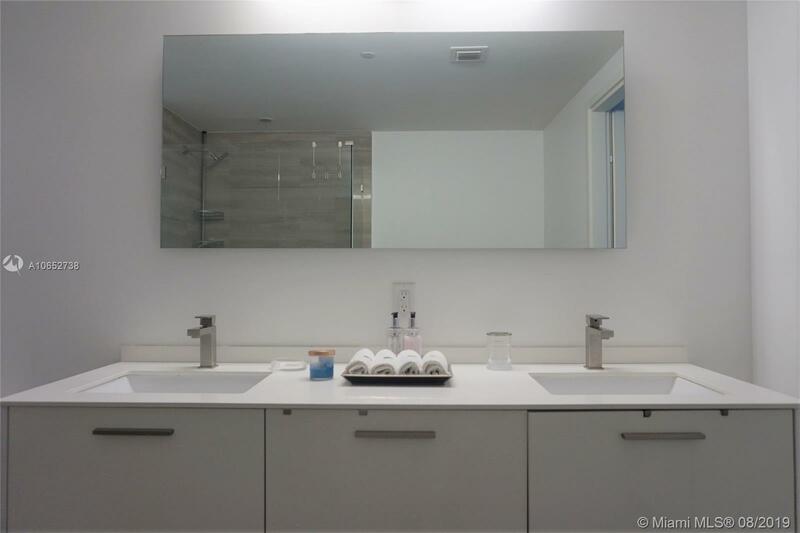 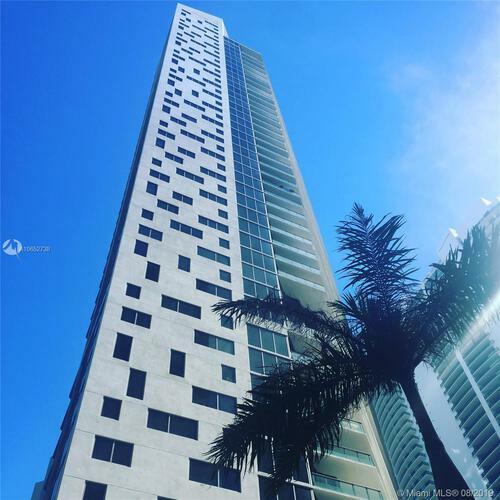 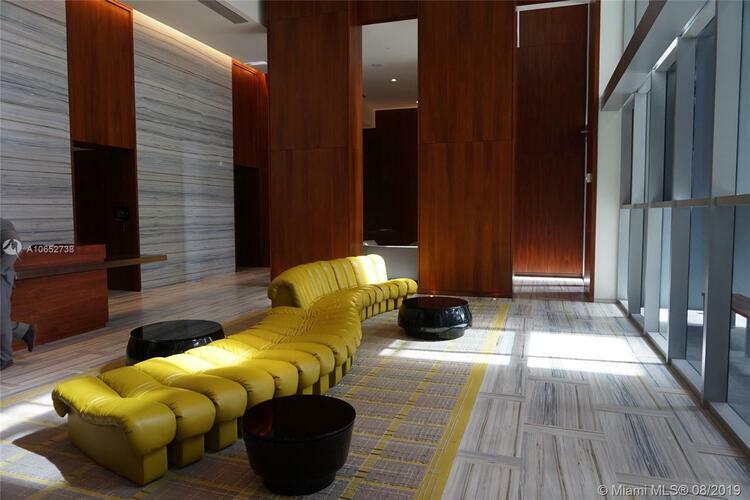 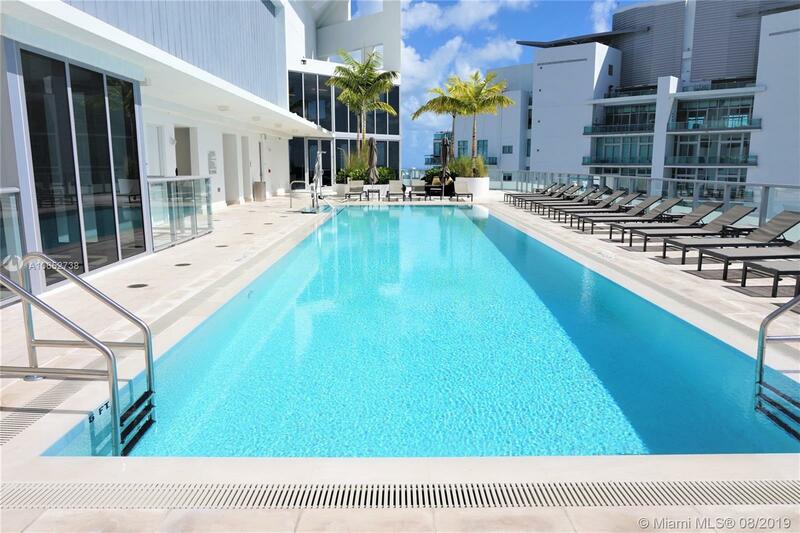 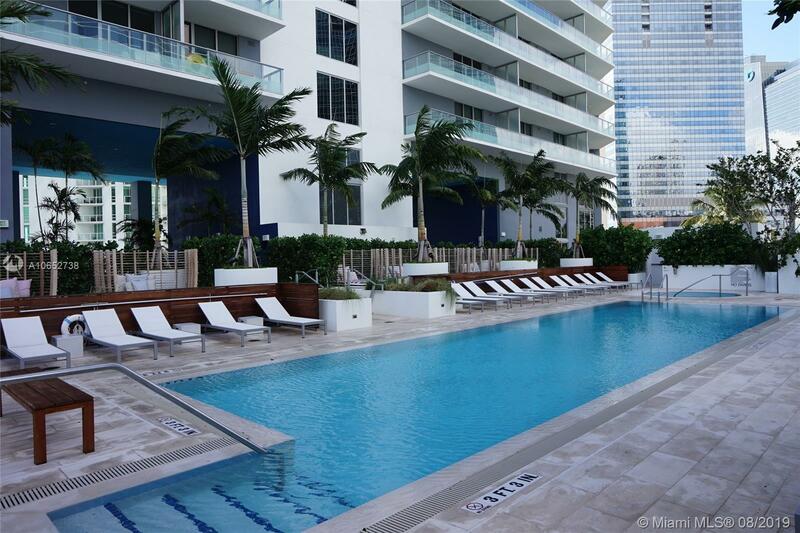 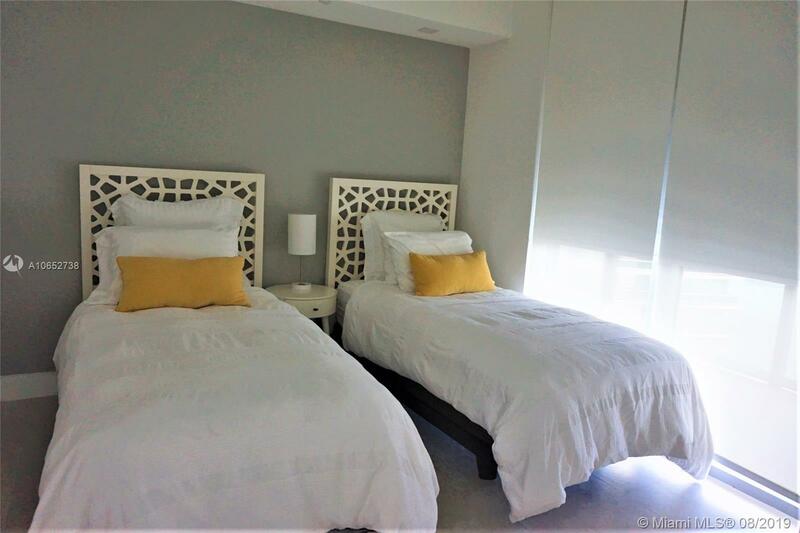 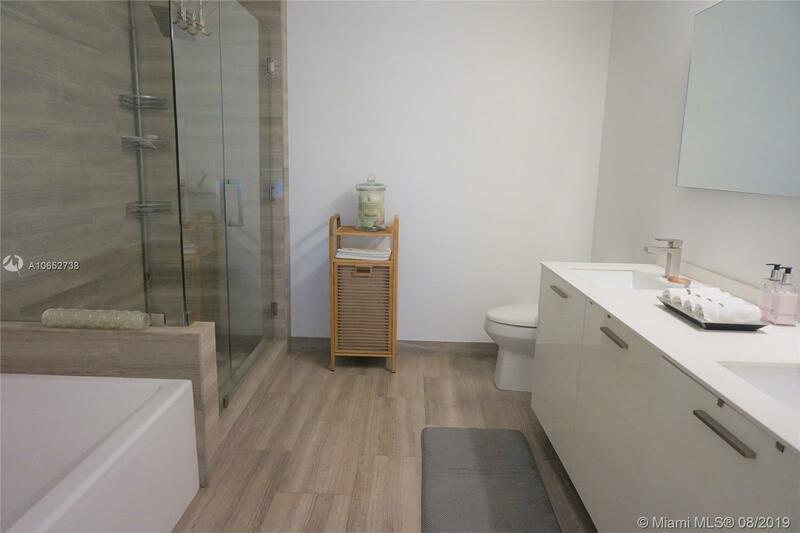 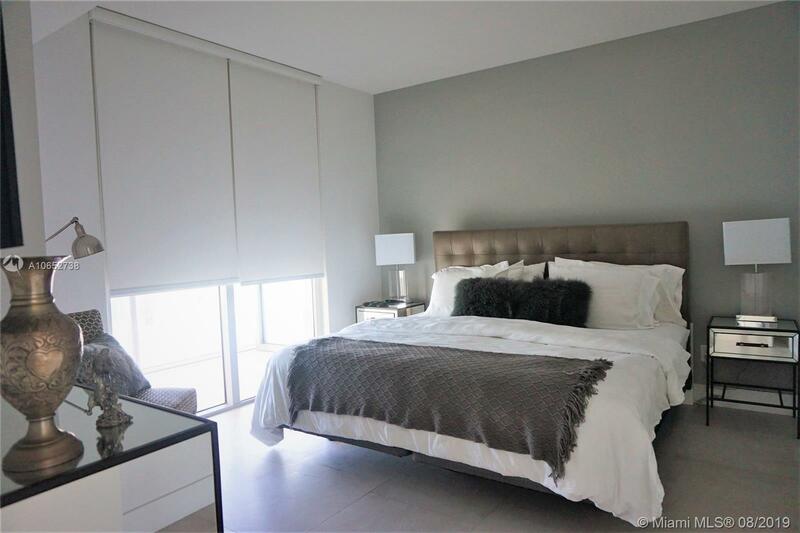 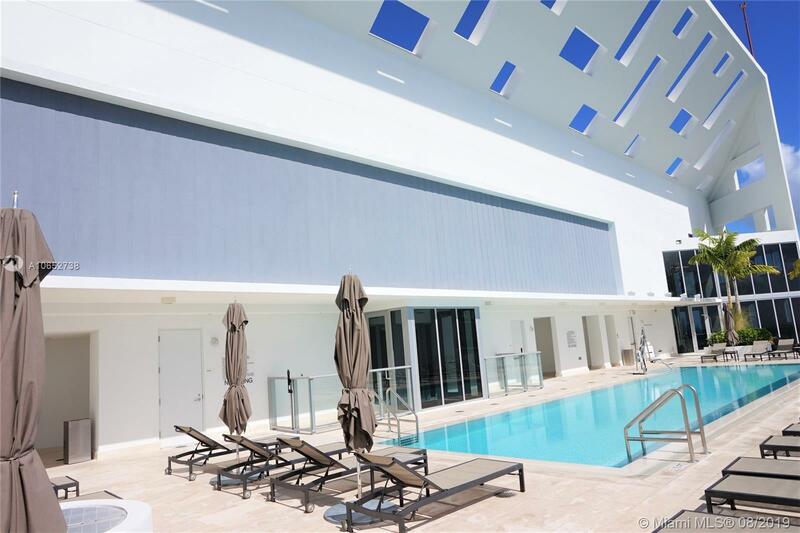 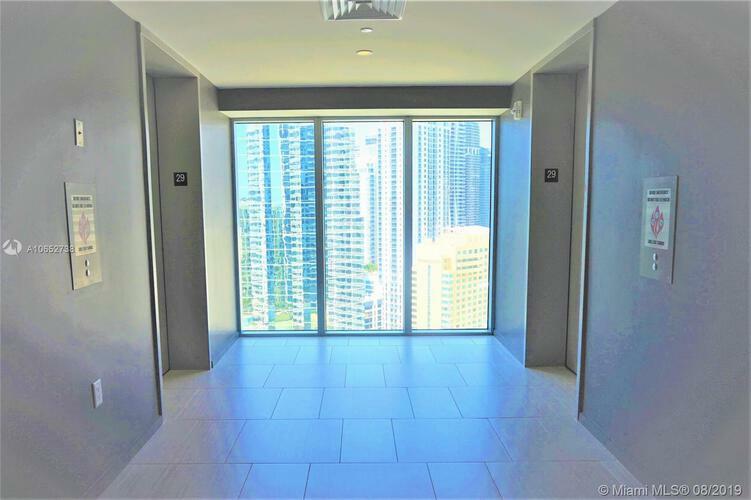 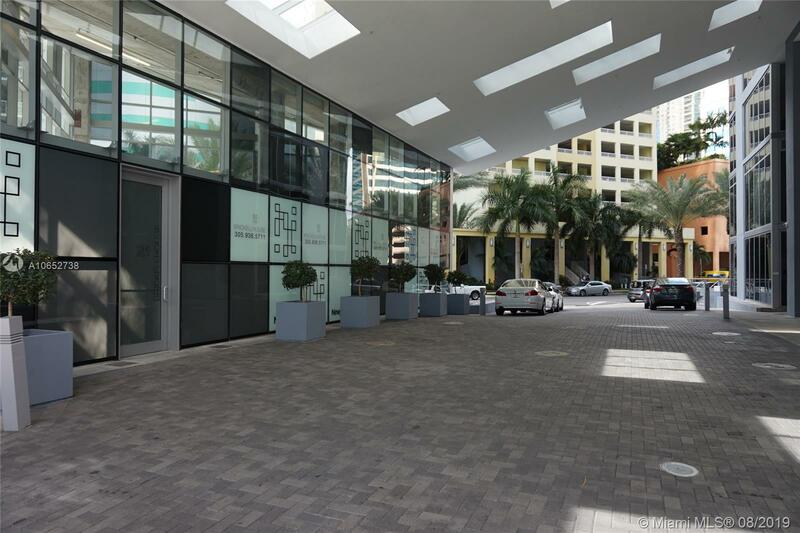 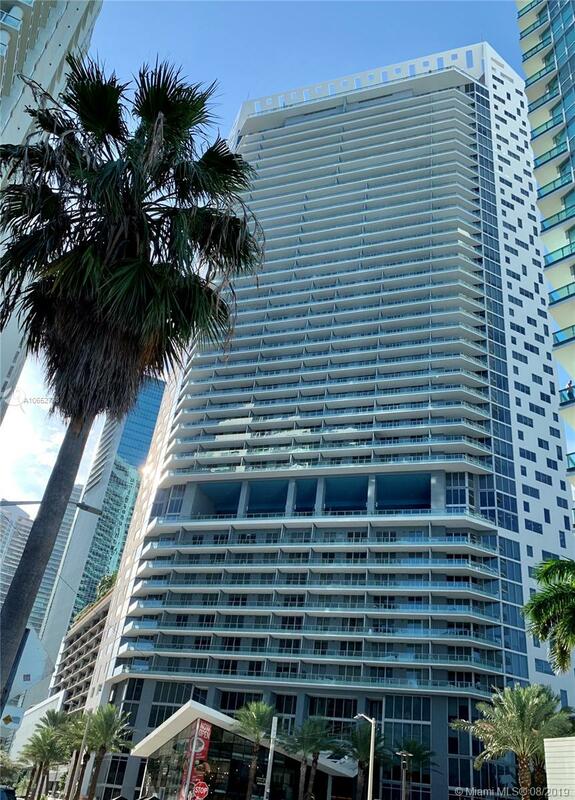 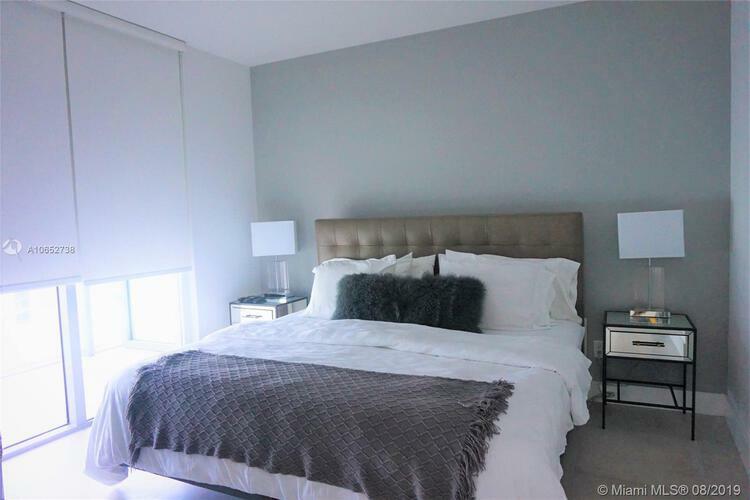 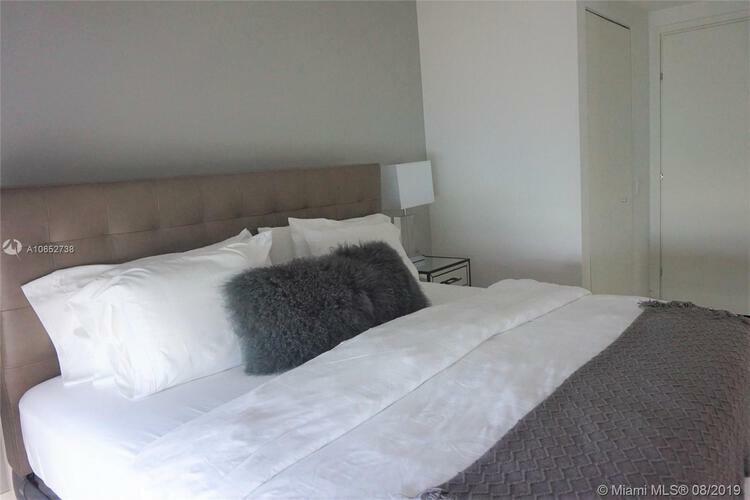 Centrally located on the prestigious residential neighborhood, close to the Four Seasons Hotel and easy access to I-95. 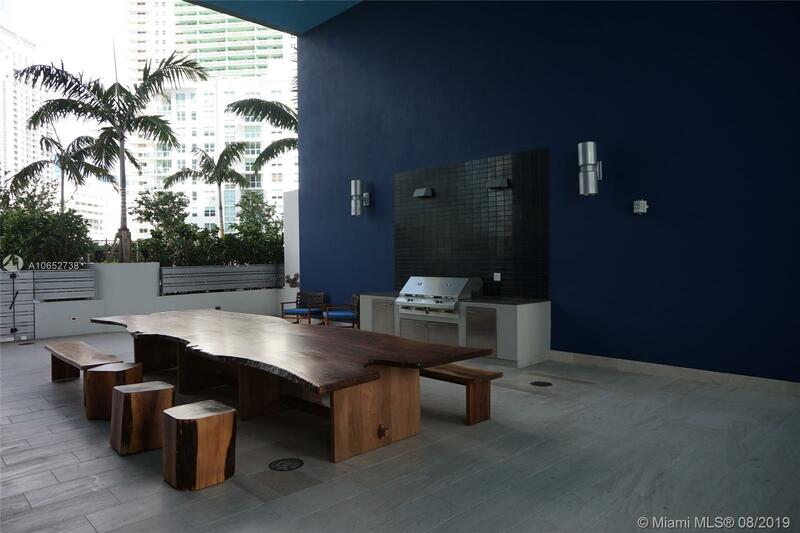 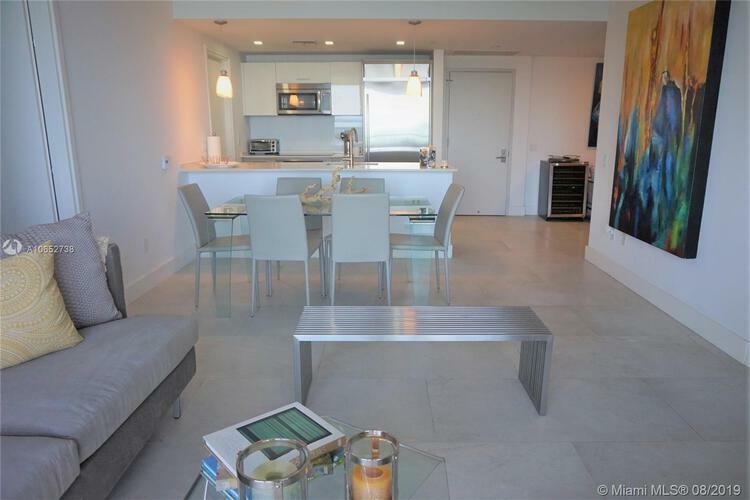 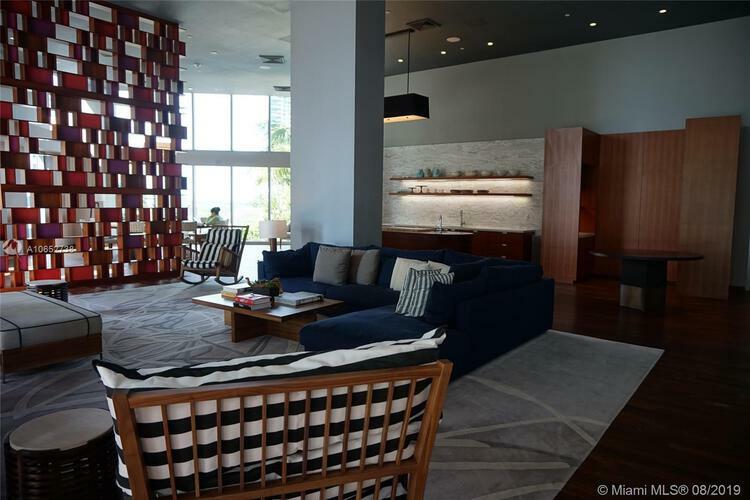 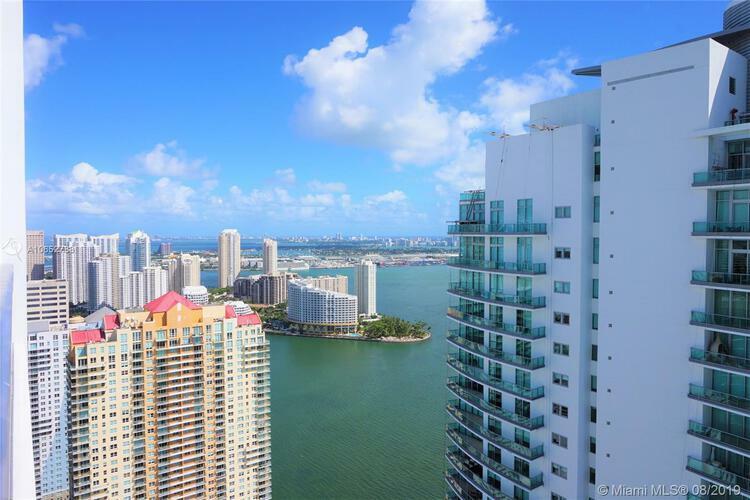 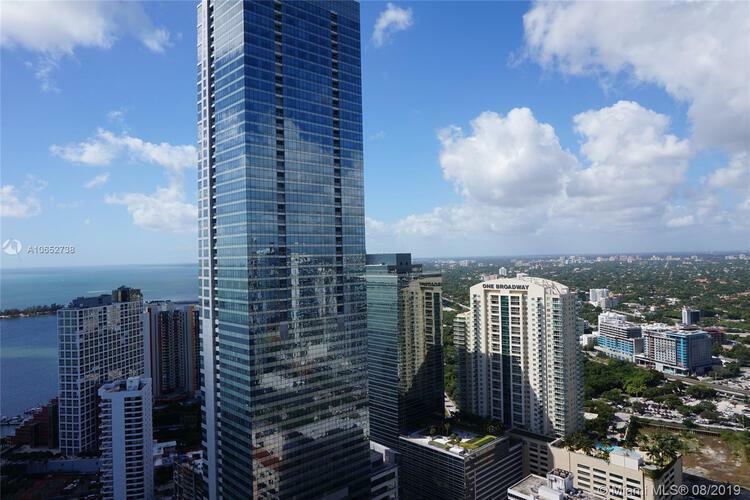 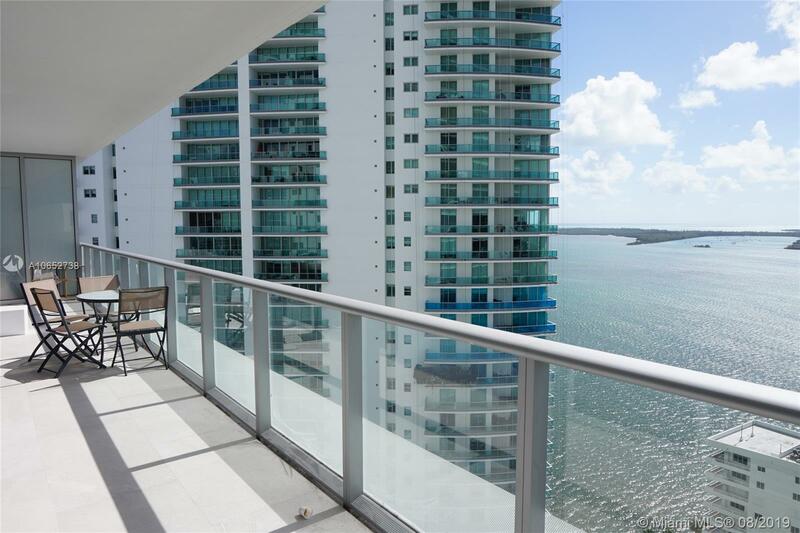 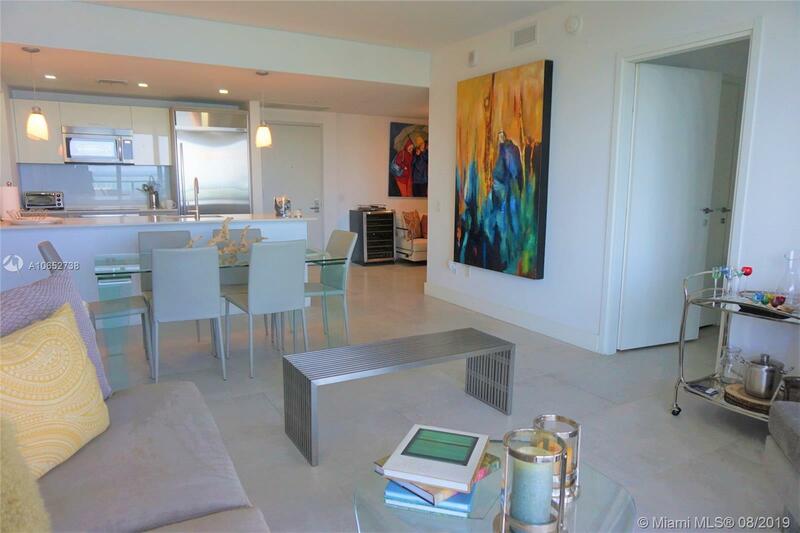 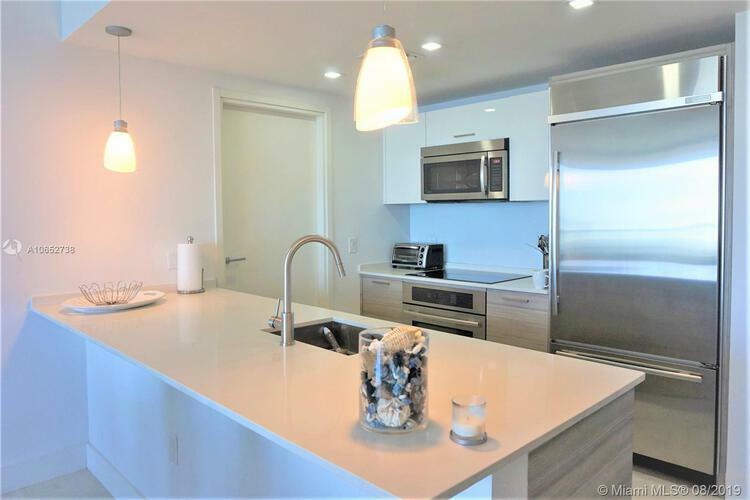 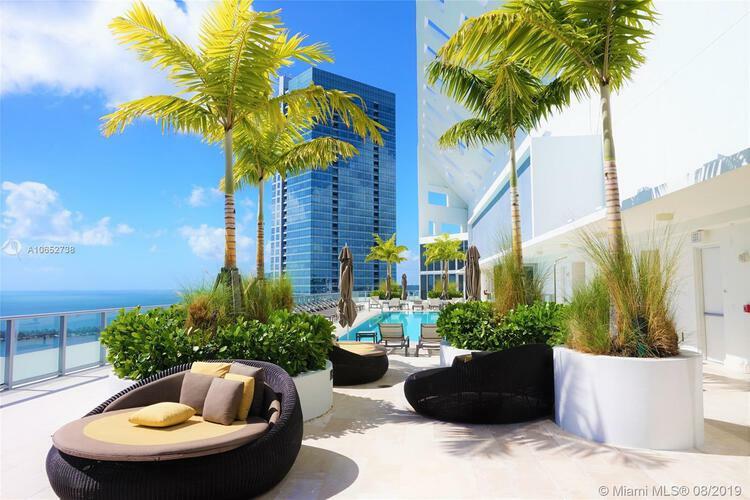 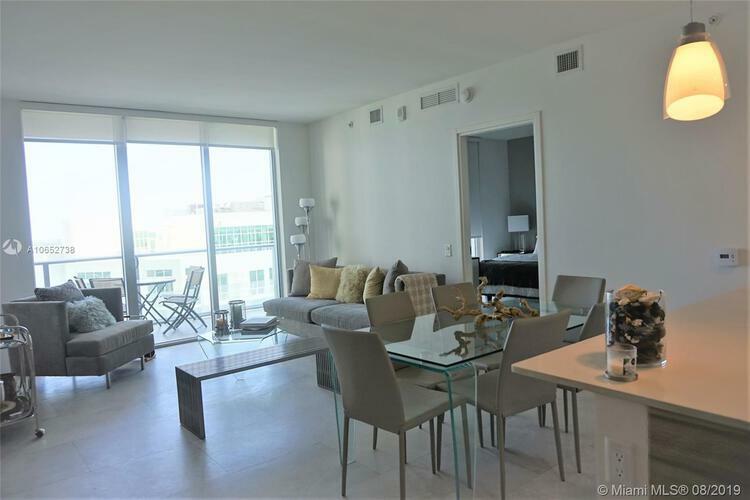 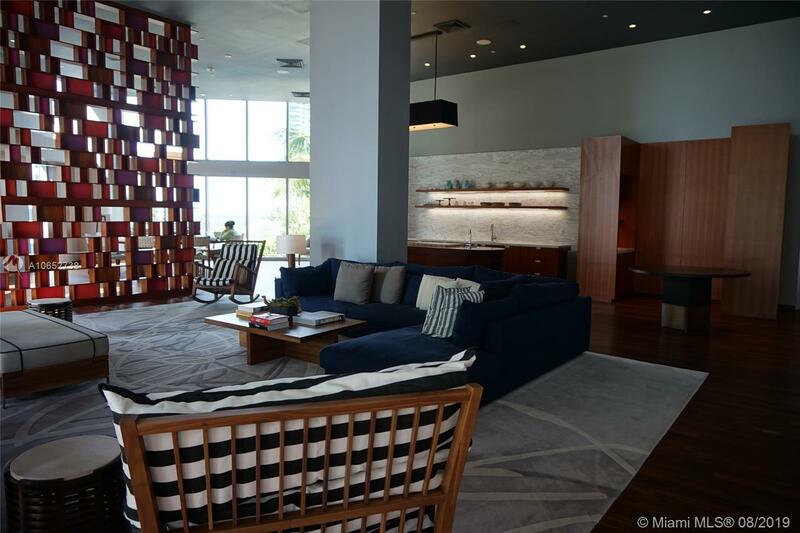 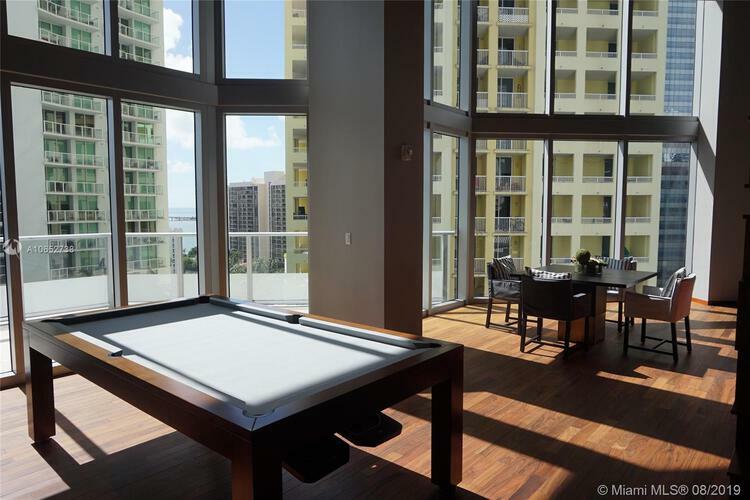 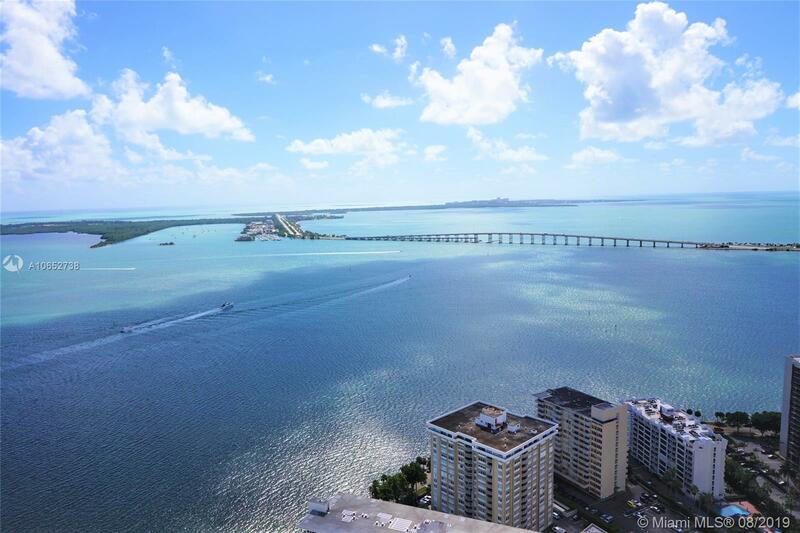 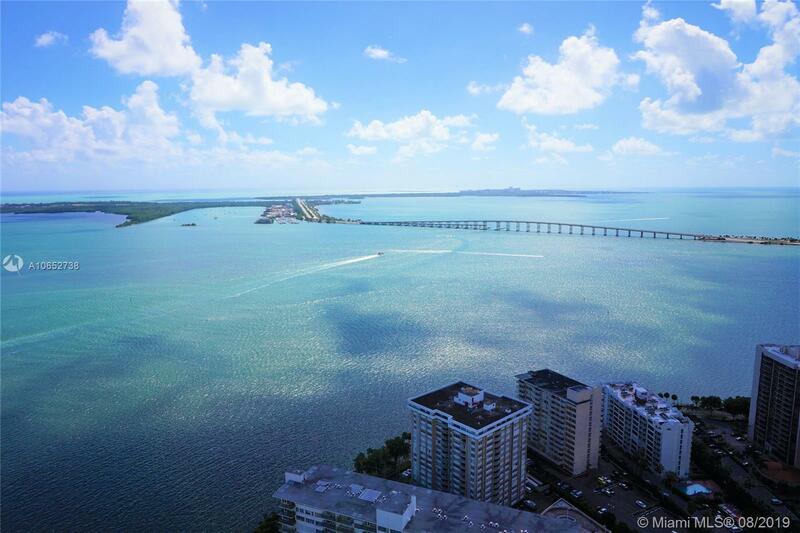 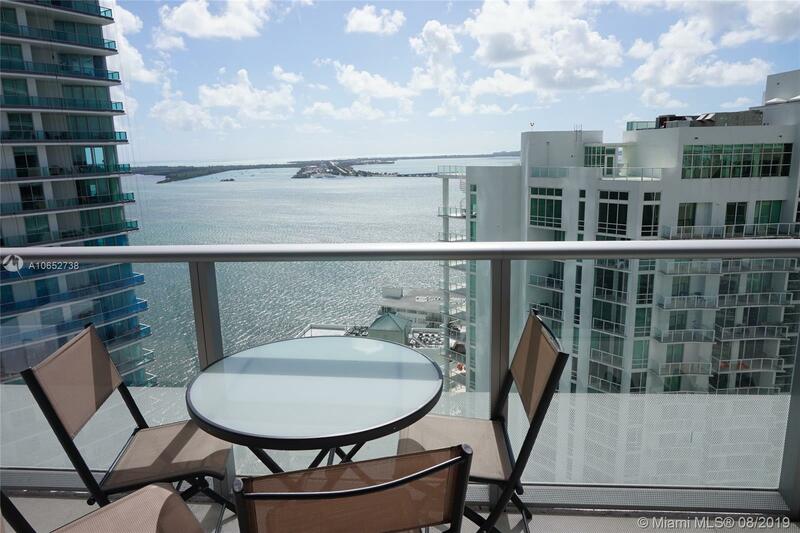 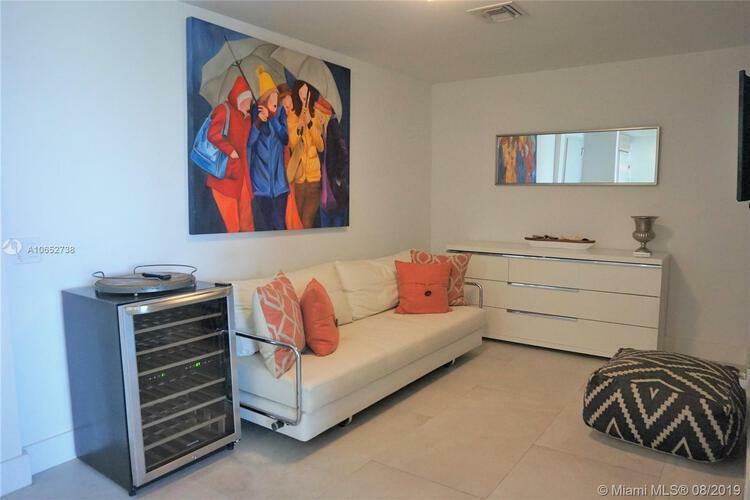 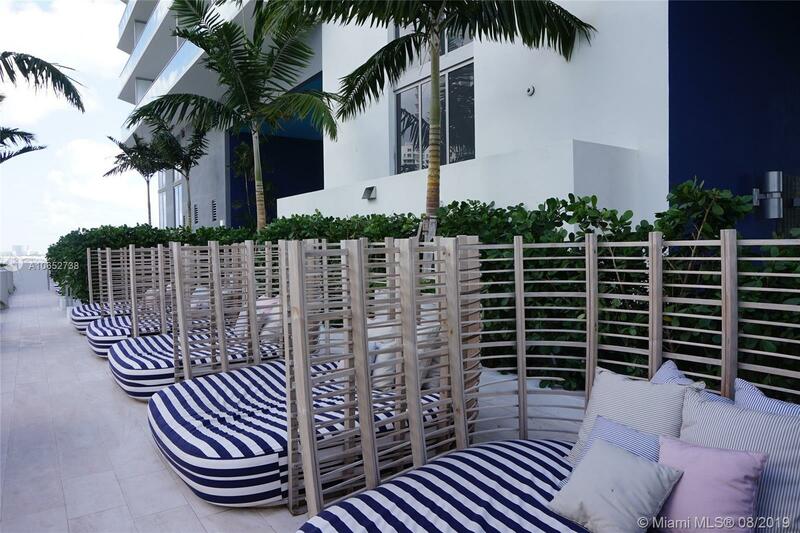 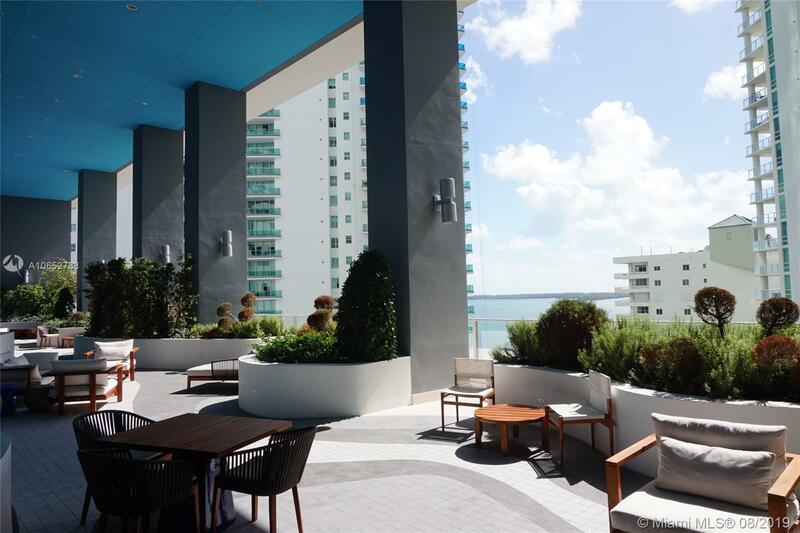 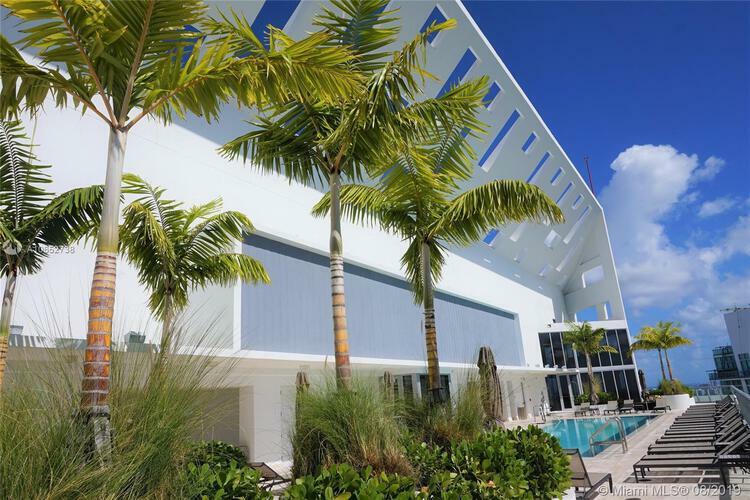 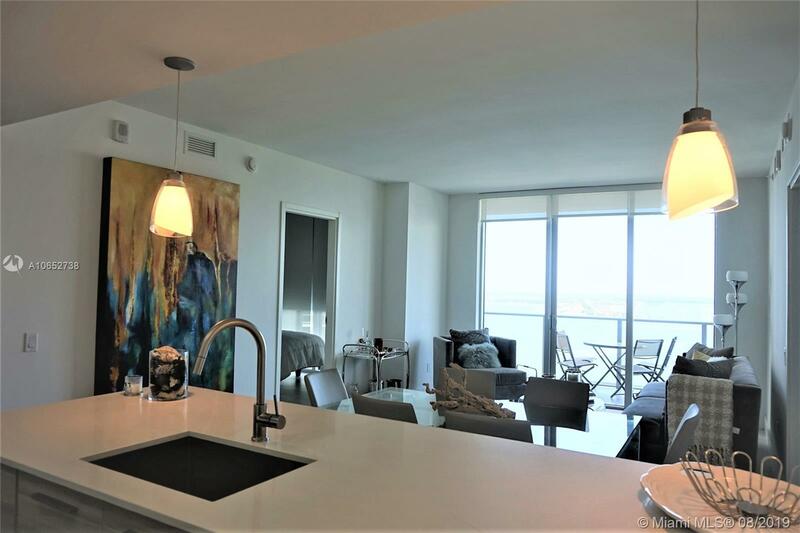 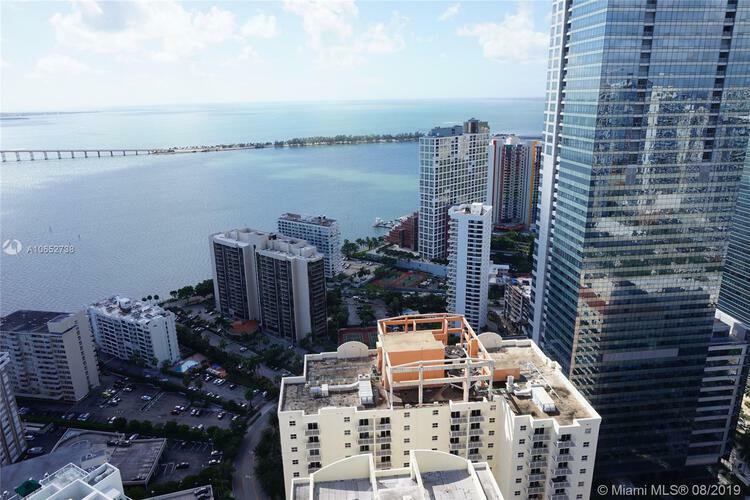 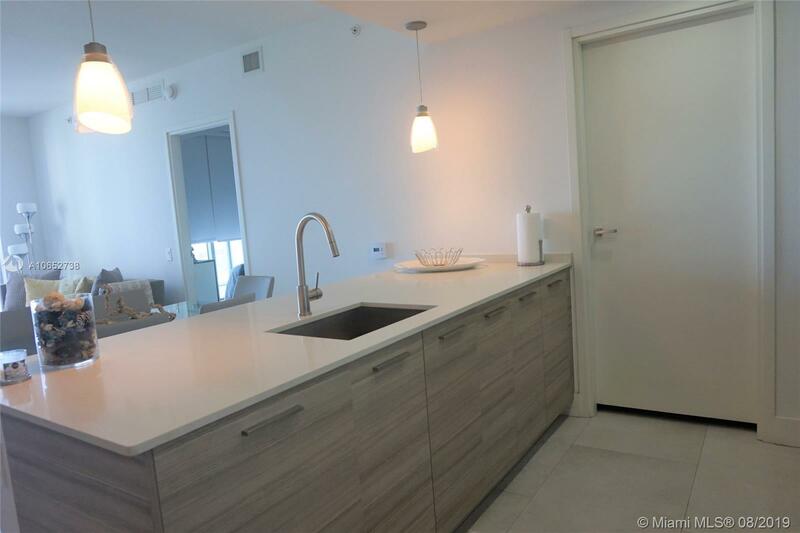 Panoramic views of Biscayne Bay overlooking Virginia Key and the Rickenbacker Cswy. Built by Sieger/Suarez a nd designed by award winning Yabu Pushelberg. 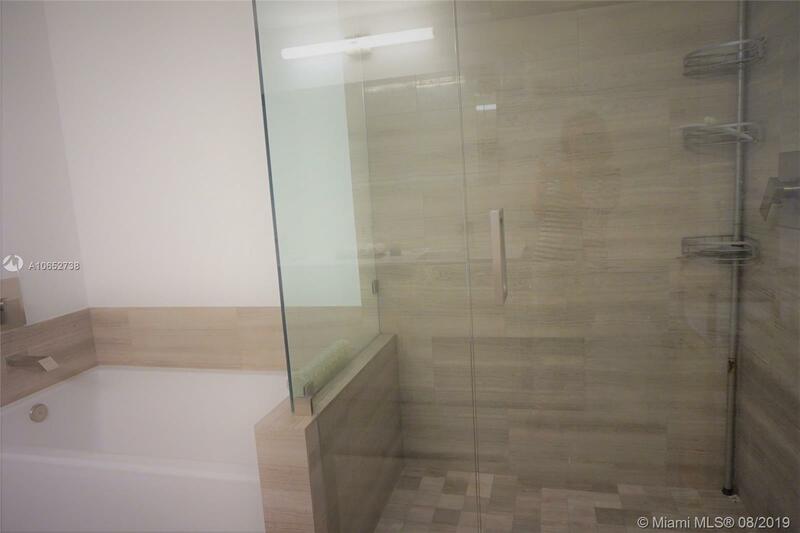 Advanced smart bldg. 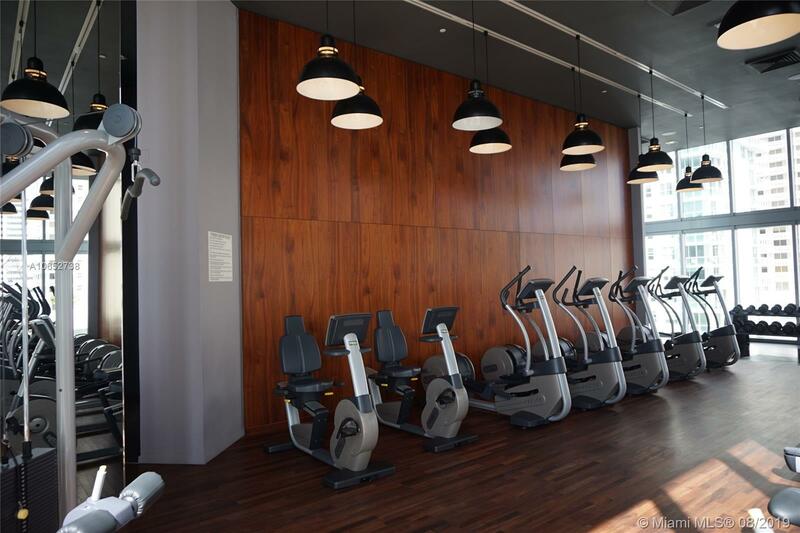 Valet parking & high-end fitness center. 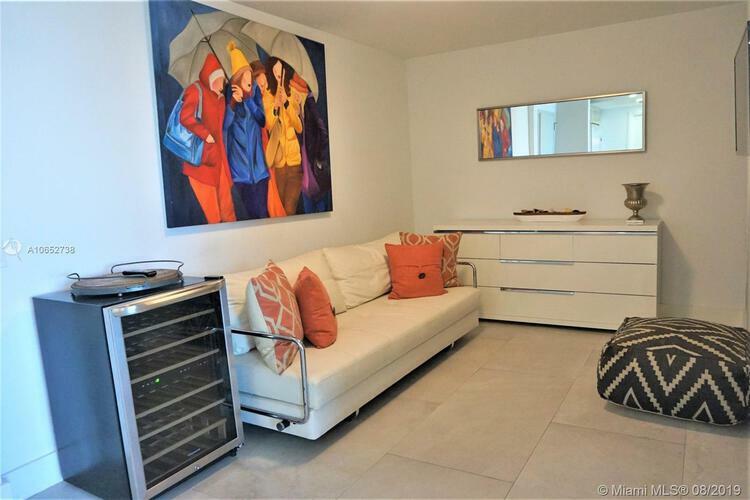 2/2 unit plus den with contemporary furnishing. 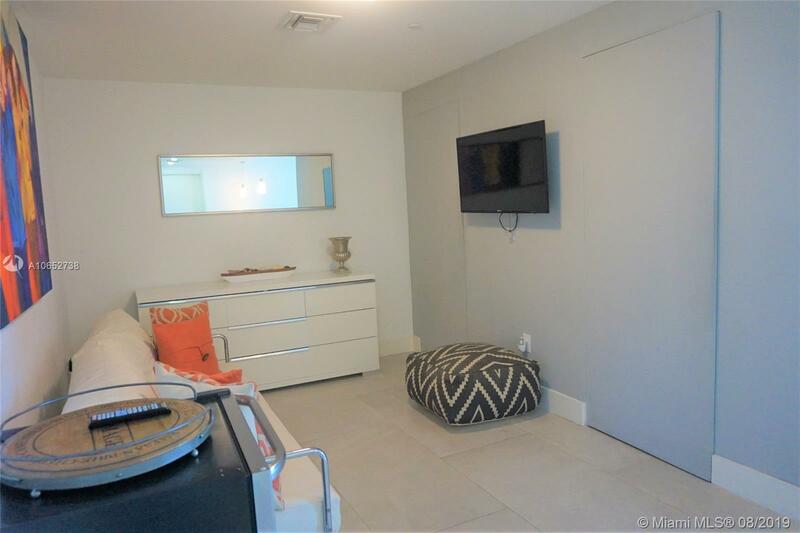 Unit is fully furnished and equipped. 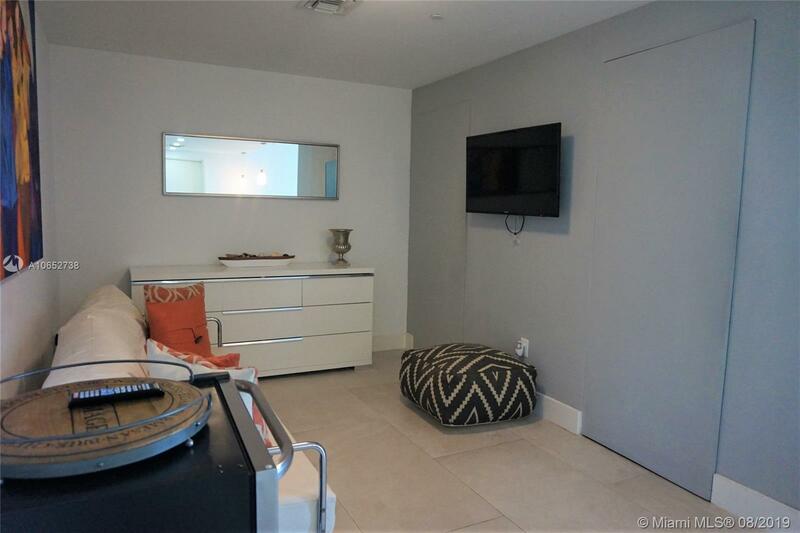 A pleasure to show!! Short term rental available, price upon request.